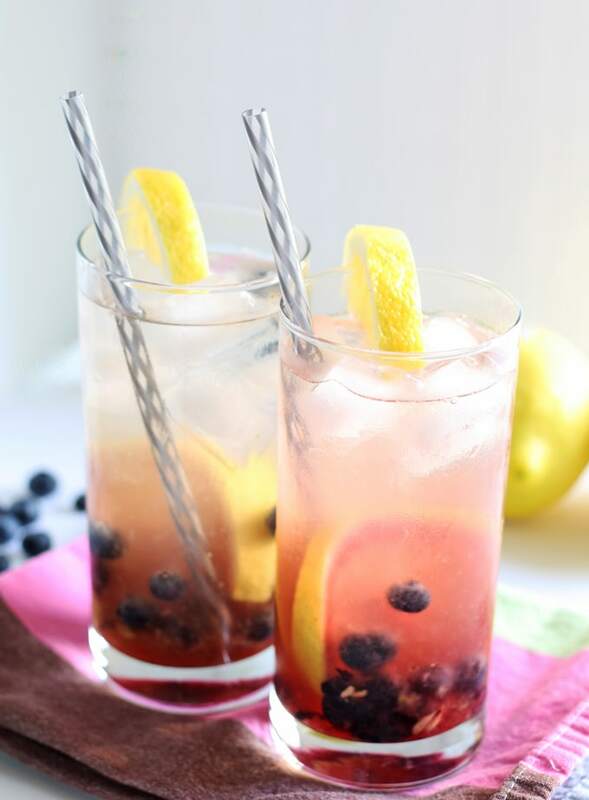 This blueberry lemon smash is the perfect rum cocktail for the end of summer! 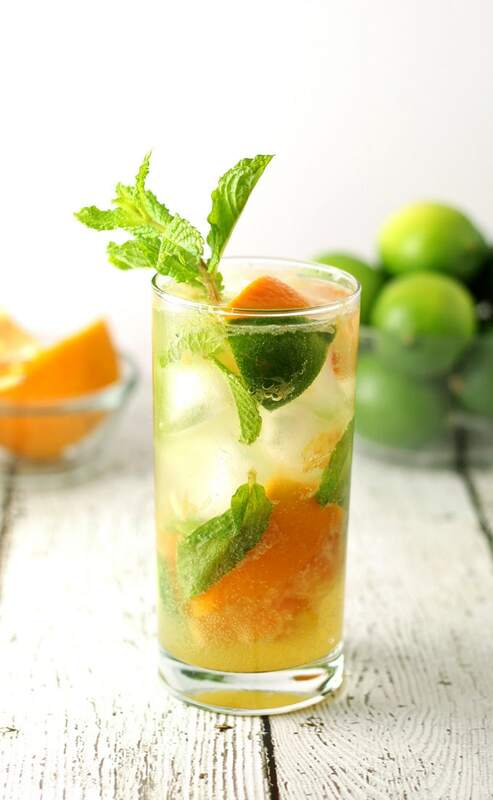 It’s easy to make and refreshing – drink one on the next hot day! Summer is almost here. And you can make the most of these warm and sunny days with a tasty summer rum cocktail. When I get a summer cocktail craving, I think of rum. Rum cocktails are usually fun and so is summer. Cocktails with rum often have a fruity twist to them as well – you will often see pineapple and coconut. Maybe even a paper umbrella or two. Since I don’t like pineapple or coconut (I know, I know… blasphemy), I decided to use two of my favorite fruits. 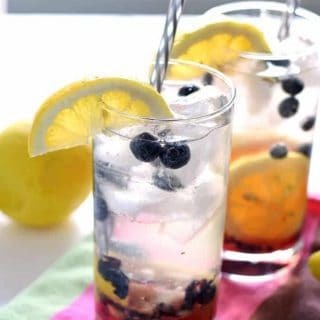 Blueberry and lemon are delicious together and perfect for my end of summer rum cocktail! 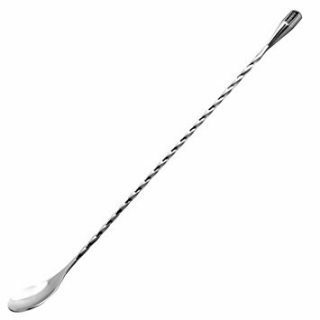 To make a blueberry lemon smash, you will need a muddler (I like this one affiliate link). 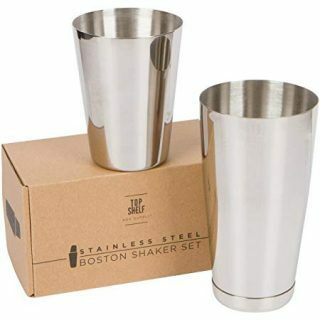 I usually muddle in a cocktail shaker but you can also use a rocks glass. If using a rocks glass, just put the ice on top of the muddled fruit. 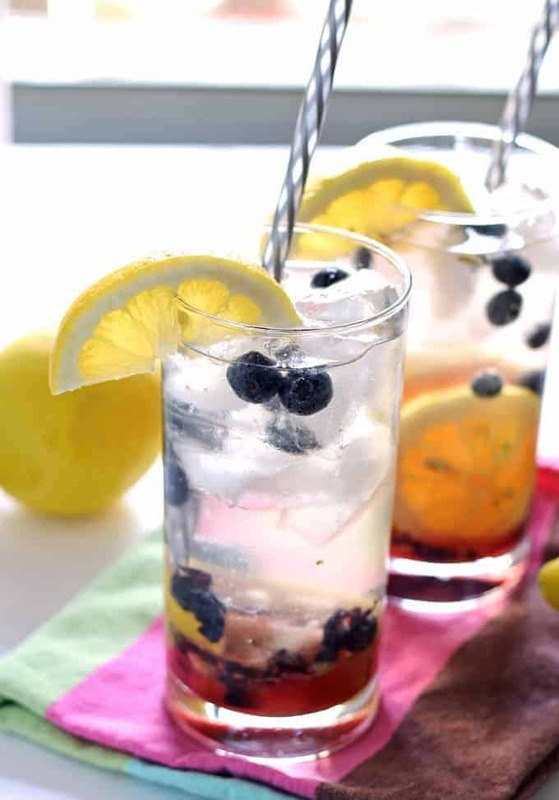 Muddle your blueberries, lemon slices and brown sugar together and pour the mixture into your glass. Top with ice, rum (I usually shake the rum with ice first to chill it), and soda water. Garnish with some more blueberries and a lemon wedge. You’ll be left with a delicious rum cocktail and you will probably want seconds. Just sayin’. 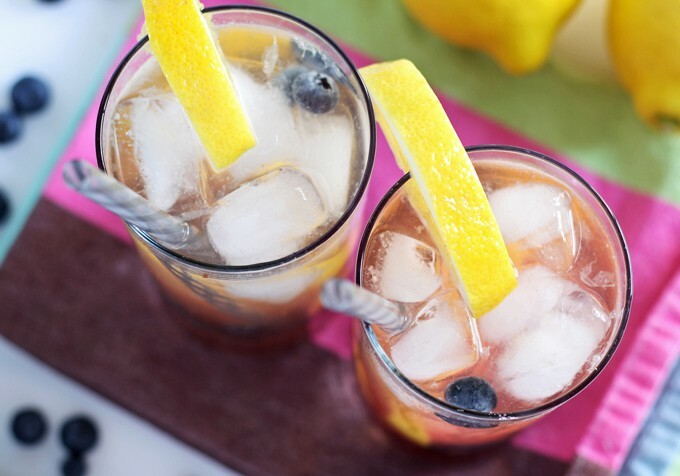 This blueberry lemon smash is the perfect rum cocktail for the end of summer! It's easy to make and refreshing - drink one on the next hot day! In a rocks glass or cocktail shaker, muddle the lemon slices, blueberries and brown sugar together. 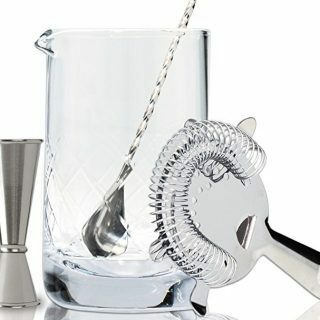 Pour into a tom collins glass, then fill the glass with ice. Pour the rum over the ice, then fill the glass with soda water. 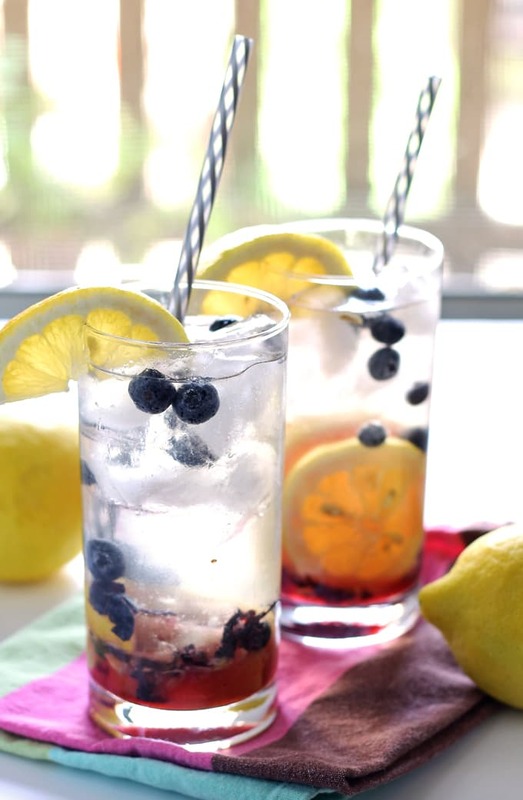 Garnish with additional blueberries and a wedge of lemon. 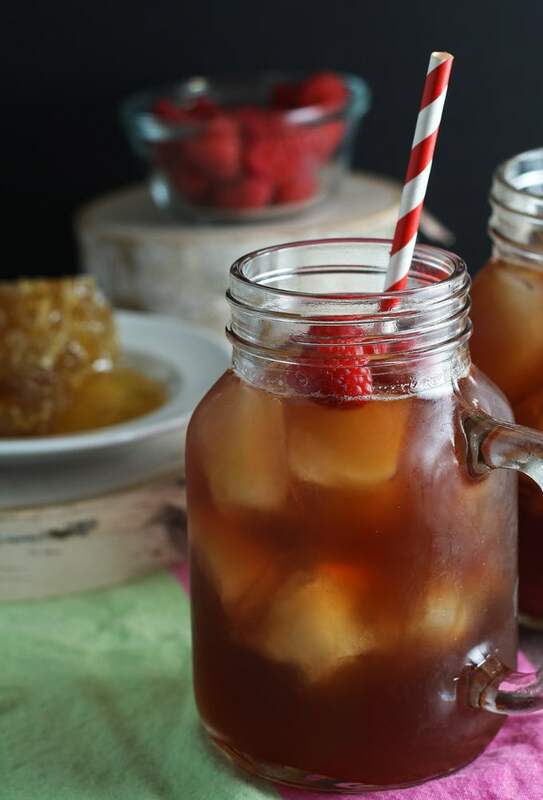 or this raspberry sweet tea cocktail! I totally love all your cocktails, Jenny ! Our Spring starts in just over a week, and this Rum Cocktail would be awesome ! This looks delicious! I am making this next weekend for sure. Love your photos too! You’re so right. This cocktail is perfect for a hot summer day. This looks delicious. I had a very similar cocktail at Ruth’s Chris recently. I’m happy to know I can make my own! Thanks for sharing on Snickerdoodle Sunday. Pinned and Tweeted. This looks tasty and pretty! Hahahaha!! Jean, you are hilarious. This looks so delicious and refreshing! Thanks for sharing at What’d You Do This Weekend?! As a former bartender, these are beautiful cocktails, and I love the recipe! Thank you for sharing with us at Merry Monday! Sitting on my deck working – I need one now!! Thanks for sharing at the What’s for Dinner link up! Thanks for sharing with us at Family Joy Blog Link Up Party this week! Have a lovely week! Is it wrong to want one of each of these!?!?! Lol, I think it sounds like a great idea!